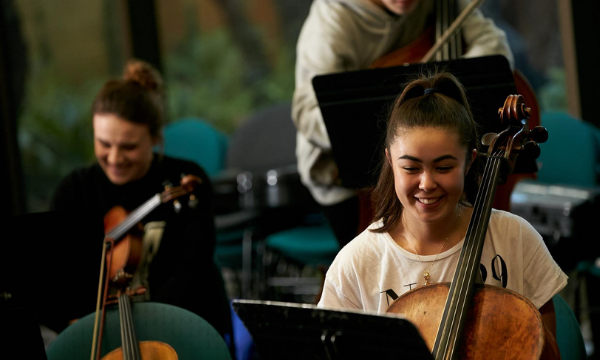 Hosted by the University of Western Australia Conservatorium of Music, this is a four-day international conference, from July 16th to July 19th 2019, focusing on vital, diverse and inspiring music and art making by women and gender-diverse artists and scholars. Spotlighting otherwise under-recognised contributions to the development of music and art, Gender Diversity in Music and Art will both showcase and discuss the representations of this work in academia, industry and everyday. The conference draws together the discussions that emerged from the Women in the Creative Arts (ANU 2017) and Gender Diversity in Music Making (Monash 2018) conferences. A cross-section of artists, art forms and academics will meet to share work and experiences and build opportunities for gender equity across these fields.